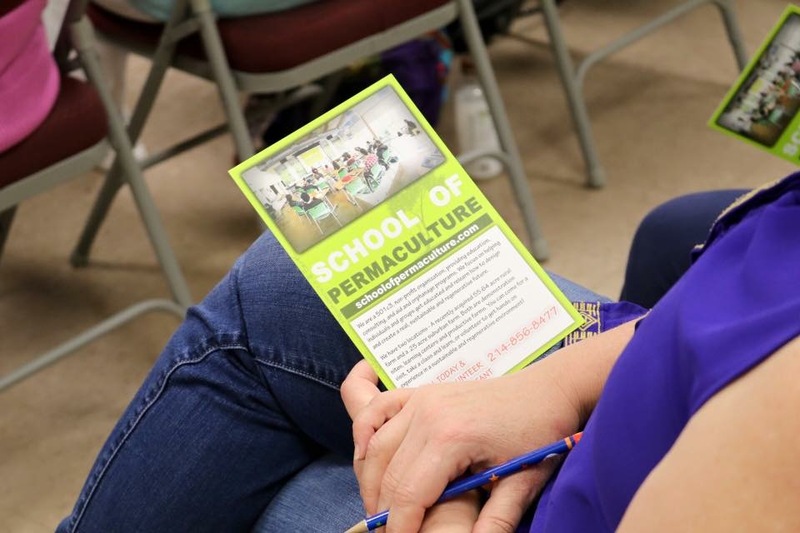 Join School of Permaculture’s Nicholas Burtner as he speaks at the May 16th Henderson County Master Gardners Meeting. Nicholas will be sharing about permaculture, what it is and how it can benefit gardners/farmers in rural areas. The MG meeting is in Athens, Texas and is hosted at the East Texas Fish Hatchery in Athens, 5550 FM 2495 Athens, Tx 75752. Meeting starts at noon! Hope to see you there!